Come experience the beauty and amenities of Allaso Ranch for this free, overnight event! 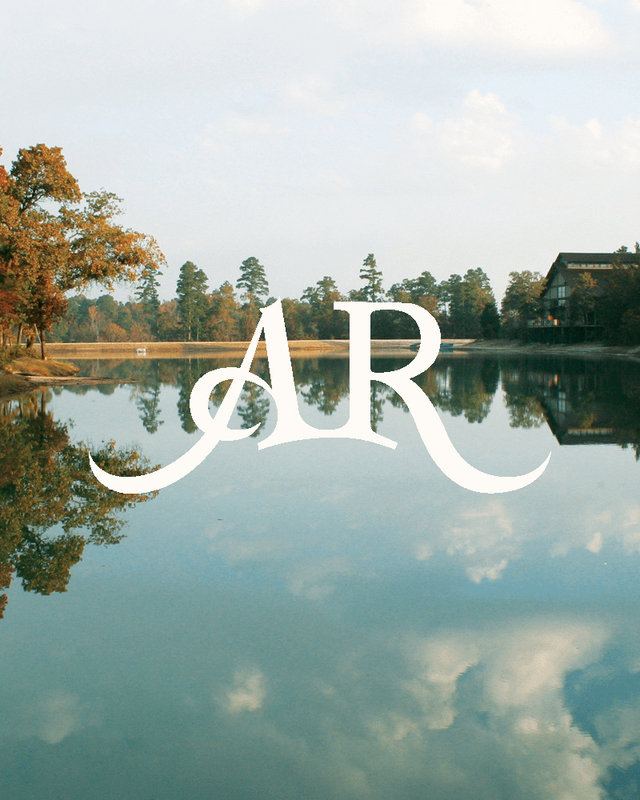 This summer, Allaso Ranch will host hundreds of students for a week filled with fun designed to help them develop into the leaders God wants them to be. We have the opportunity to be a part of Allaso Ranch’s impact on those student by preparing the camp for their arrival. We have projects of all types, so no matter what your skill level is, we have something just right for you. The event is free and is open to adults of all ages, as well as kids ages 13 and up if accompanied by the same gender parent or legal guardian.